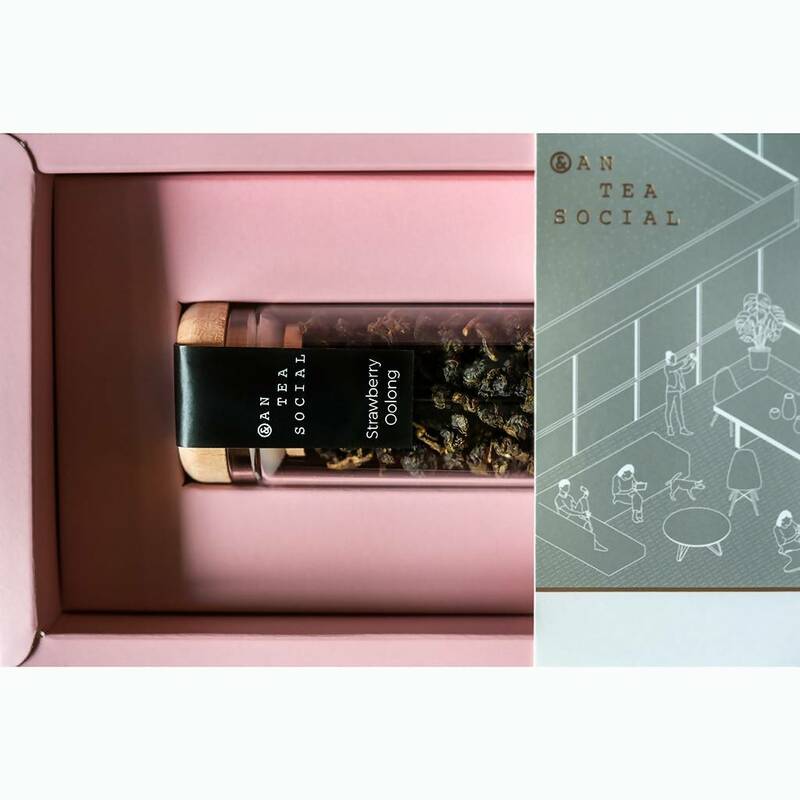 Antea Social does not ship to your selected country. 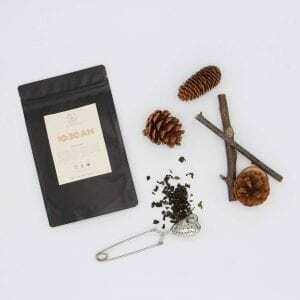 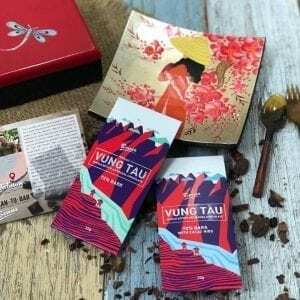 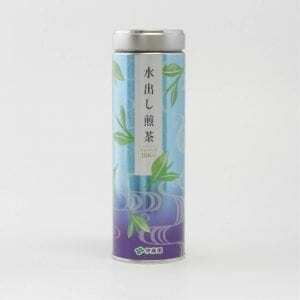 Artisanal tea handcrafted in small batches by a Taiwanese tea master with more than 40 years of experience. 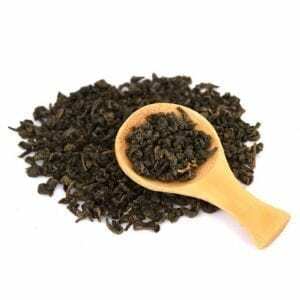 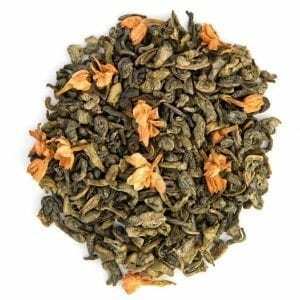 This oolong is filled with the sweet-tart aroma of delicious strawberries. 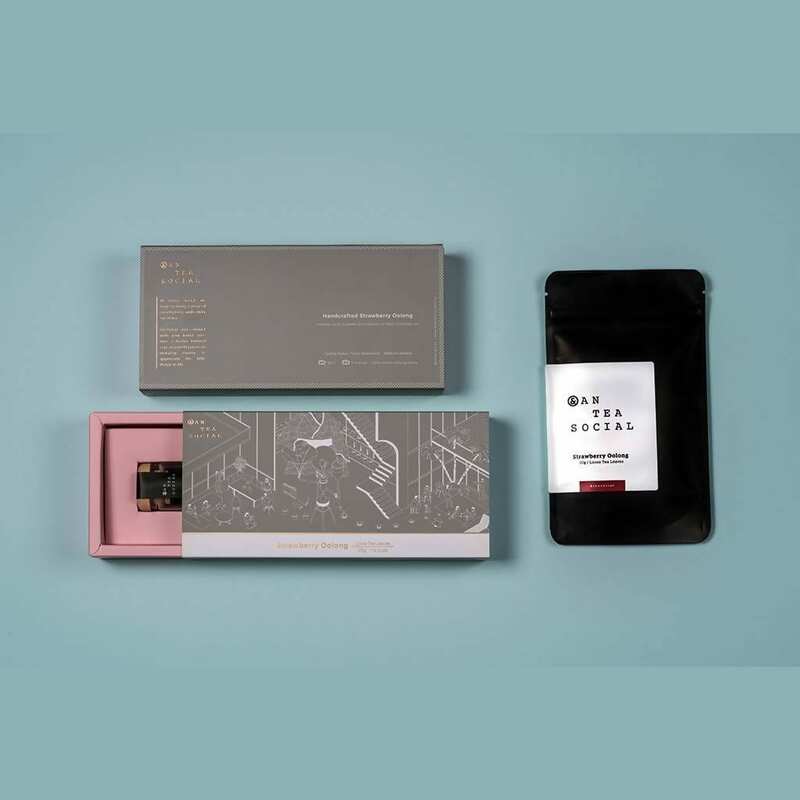 The infusion is fruity, with a good balance between the fragrance of strawberries and the oolong base.